AWWWW WHÀAAAAAAAAT?? I had NOOOO idea about this. That really stinks. Because I TOTALLY would have saw it in the theatre. Well, they cancelled the movie in 2009, so, unfourtunately, it is not promising that they will return it or make a new one. 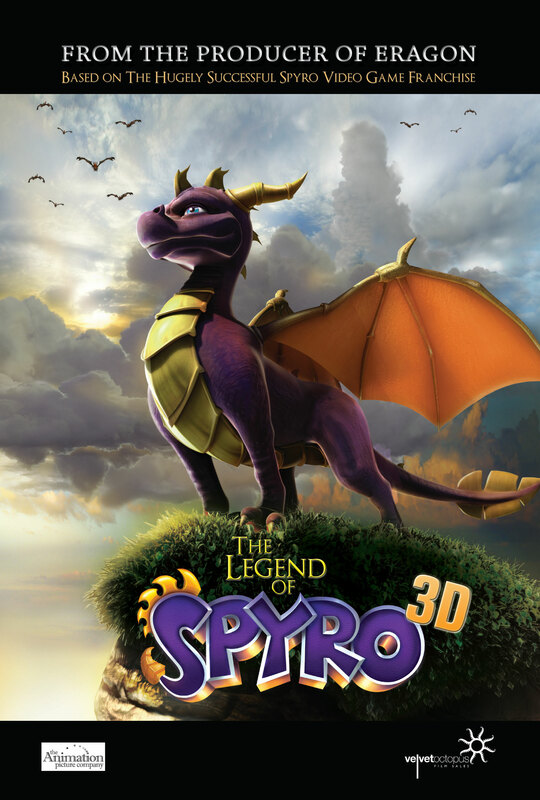 :thelegendofspyro: is done with Activision. The Legend of games are (probably) no longer produced. Okay, all these comments. Activision made their decision. They're done with The Legend of Spyro! I think they're planning a Skylanders movie or TV series.